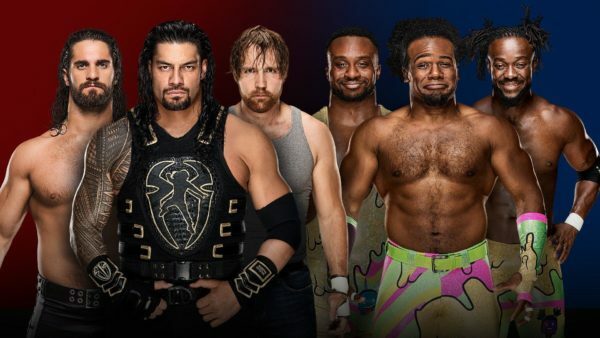 WWE‘s annual pre or post Thanksgiving event features superstars from RAW going against superstars from Smackdown in several matches. 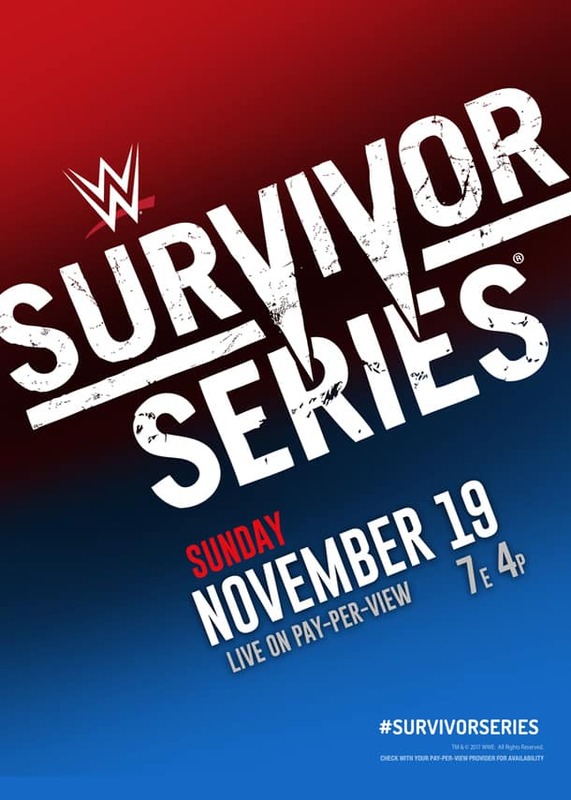 There’s of course the traditional Survivor Series Elimination bouts, which this year are one for the women, and one for the women. While champions from both brands face-off in non-title bouts. 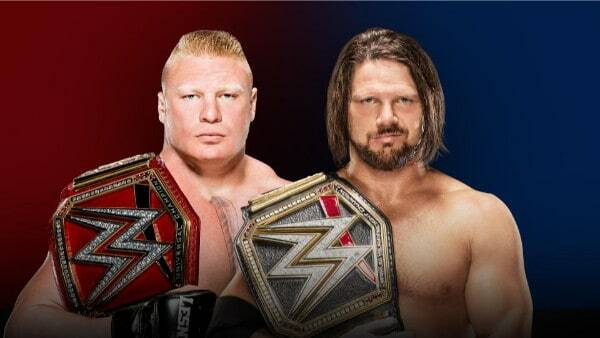 This includes both major champions, WWE Universal Champion Brock Lesnar taking on WWE Champion AJ Styles. 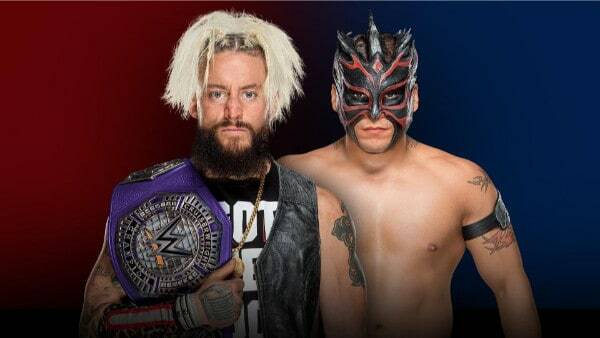 There’s also one championship on the line with Enzo Amore defending the WWE Cruiserweight Championship against Kalisto too. So, the fall tradition should continue to surprise and delight. 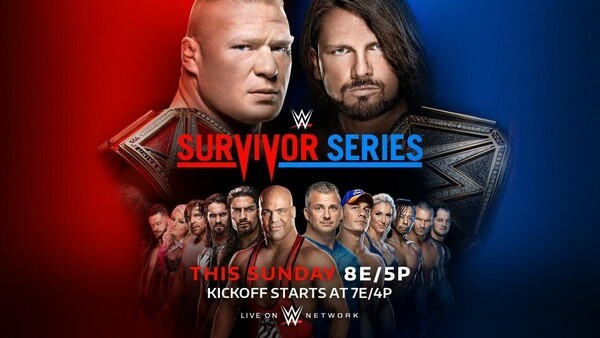 This is the W2Mnet WWE Survivor Series 2017 Preview. Other Staff Member Predictions: Everyone else also picked: The Usos. Other Staff Member Predictions: Paul & Sean: The Miz. Liz: Baron Corbin. Other Staff Member Predictions: Paul & Sean: Charlotte Flair. Liz: Alexa Bliss. While the Wyatt Family is almost a figment of the imagination at this point, the love for The Shield is still strong. 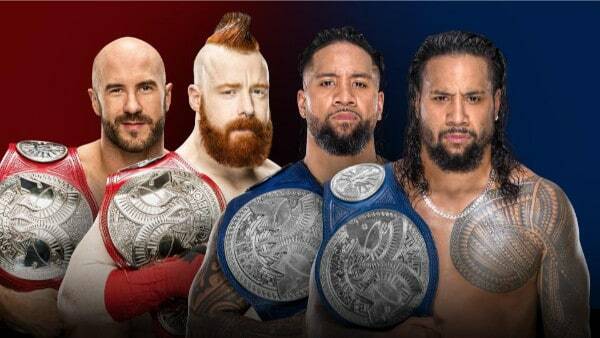 Their confrontation with the New Day here, has the potential to equal the atmosphere of the match on an Elimination Chamber PPV a few years ago. The Hounds of Justice versus The Prancing Unicorns of Positivity? Who saw this coming a few months ago? Who, who? The New Day had one of their greatest feuds with The Usos, letting the WWE Universe know in an emphatic fashion that tag team wrestling isn’t dead. Even in a loss, which saw the tag titles change hands, the cereal-wielding trio’s stock jumped a few tiers. But the night belongs to The Shield. This match looks incredibly one-sided. RAW has its heavy hitters. Not to mention, two people (who certainly have had their struggles on the main roster) who are also some of the bigger stars of either division. Meanwhile, Smackdown has Becky Lynch, and that’s really about it. Whether it ends up being Natalya or Nikki Bella taking Charlotte’s spot, or WWE thinking this is a suitable enough place to reintroduce Paige into the fold. Other Staff Member Predictions: Everyone else also picked: RAW Women’s Team. I’m definitely excited for this one. The one night that Raw’s best go head-on with SmackDown Live’s best. 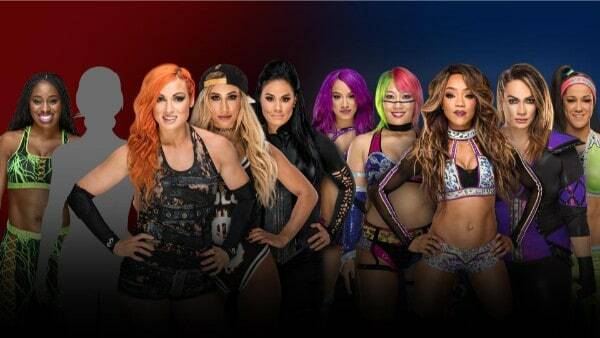 A few weeks ago I wasn’t so intrigued but the last minute changes have made it for some interesting dynamics and potential development for future feuds. On paper, Team Raw seems to have the edge. With a heavy hitter like Samoa Joe. The brute strength of Braun Strowman. The cerebral assassin Triple H, Olympic gold experience of Kurt Angle and the dormant demon/extraordinary athlete in Finn Balor, this one should be in the bag. Other Staff Member Predictions: Everyone else picked: Smackdown Men’s Team. Sometimes we get wonderful gifts from WWE, like this match. Up until a few weeks ago, things were Jinder Mahal against Brock Lesnar. Then, WWE changed plans and made AJ Styles WWE Champion. Thus, we get this great confrontation, which main events this program. AJ Styles can certainly hang with Lesnar in the ring. He may not be as fast as he used to be, but he’s traded the speed for smarts. He can certainly wear down Lesnar with a Calf Slicer. Perhaps he knocks Brock down a peg with a Phenomenal Forearm. Other Staff Member Predictions: Everyone else also picked: Brock Lesnar. Well, this concludes our WWE Survivor Series 2017 Preview. Leave your predictions in the comments below. Also, check out Gary Vaughan and Sean Garmer giving their predictions on-air, on the Wrestling 2 the MAX Podcast.